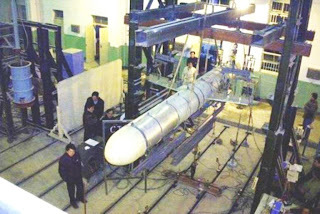 missile to Iran, although there's no evidence a sale has gone through. . . .
more than 10 meters (33 feet) above sea level.